Musicians and mystics have long recognized the power of rhythmic music. Ritual drumming and rhythmic prayer are found in cultures throughout the world and are used in religious ceremonies to induce trance states. Music with a strong beat stimulates the brain and ultimately causes brainwaves to resonate in time with the rhythm, research has shown. Slow beats encourage the slow brainwaves that are associated with hypnotic or meditative states. Faster beats may encourage more alert and focused thinking. Studies into the effects of rhythm on the brain have shown considerably positive results for children with ADD, using light and sound rhythms. Other studies have helped underperforming Uni students significantly improve their grades, and the elderly to improve cognition. Anecdotal evidence suggests that rhythm therapy also could help victims of brain damage regain cognitive function. But how does it work? 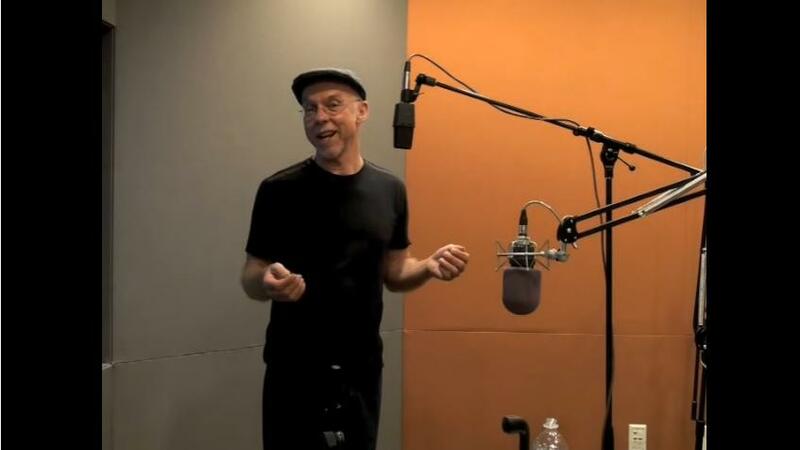 Thomas Budzynski, an affiliate professor of psychology at the University of Washington, found that rhythmic therapy could improve cognitive functioning by increasing blood flow throughout the brain. "The brain tends to groove on novel stimuli," Budzynski explained. the brain lights up and cerebral blood flow increases." What Kind of Drumming Should I Do? Really, any drumming can be of benefit to you, but to get yourself started you might want to participate in a community drumming circle. They are quickly becoming the most popular form of corporate team building, and many professionals are drumming in their off-time. Studies have shown that group drumming enhances social development, encourages synchronicity with others, and can reduce social anxiety, on top of the cognitive benefits mentioned already. It is not often that people are afforded an opportunity to perform a task on equal footing to those with varying social standing, age, educational background, and professional accomplishments. 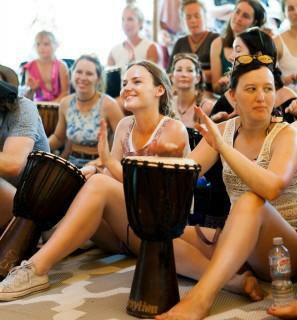 Read more about our Drum Therapy & Drum Facilitator Training Programs here to find out how you can incorporate the incredible medium of drumming as a healing modality in your organisation.